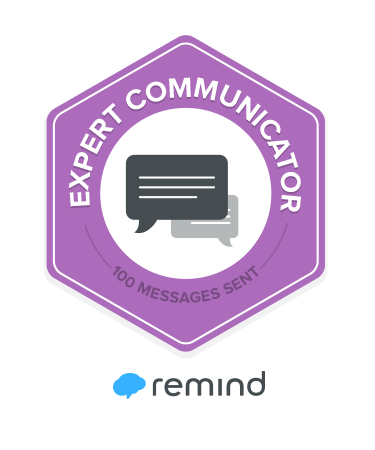 An optional resource called REmind is designed to allow teachers to text students class reminders without exchanging cell phone numbers. Standard text messaging rates apply, so check with your parents before signing up. If you are interested, click the blue JOIN CLASS button to the left.